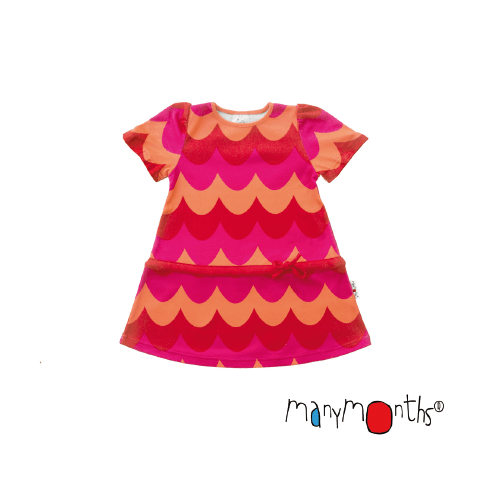 ManyMonths ECO Butterfly Tunic with Adjustable Sleeves and waist is something special for the girls. 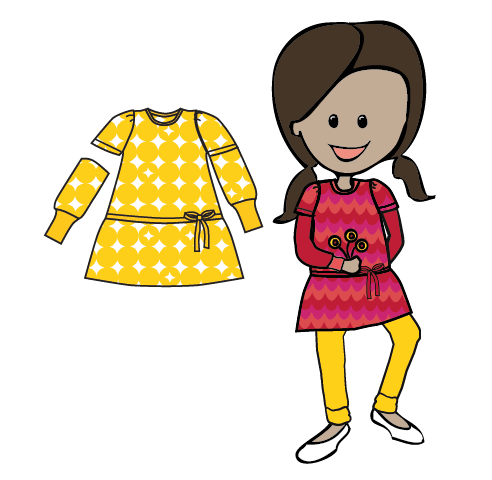 First to be used as a dress with a somewhat lowered waist and later perfect as a tunic with leggings. 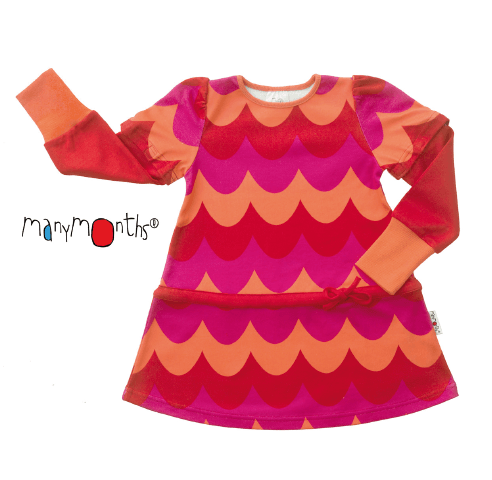 Organic cotton interlock sleeves with long ribs to be folded in the beginning. 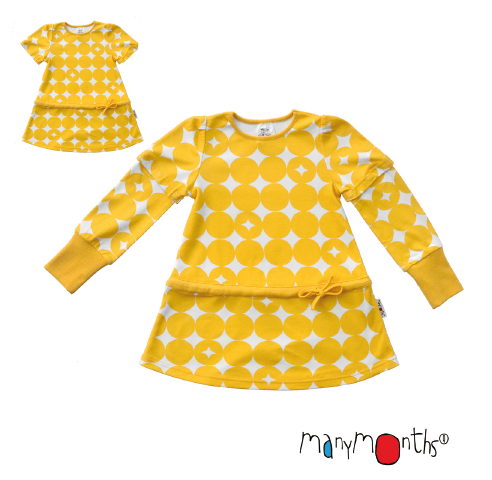 Long sleeves are great for winter time and in the summer you can use it as a short sleeve tunic without the sleeves.